From his TV debut at age 13 with Leonard Bernstein on the New York Philharmonic Young People’s Concerts Series to his current status as a master teacher and soloist, Paul Green has blazed new paths on the concert stage. 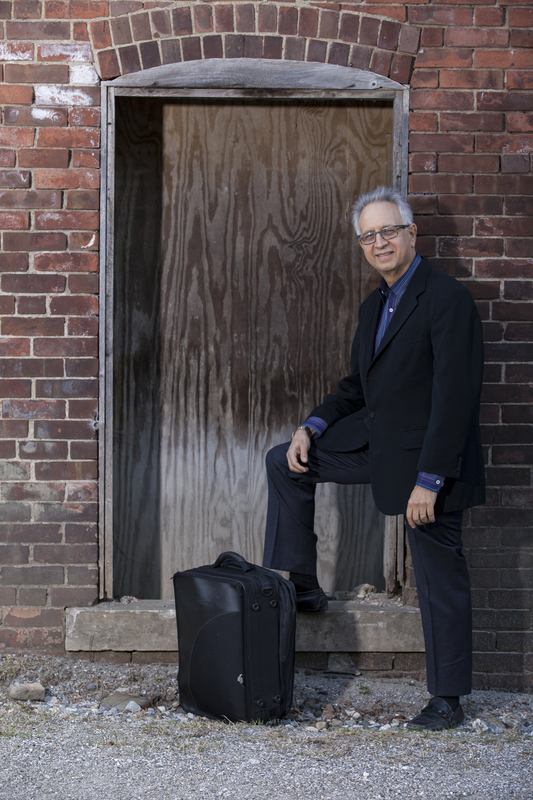 Grounded and virtuosic in the classical tradition, he has pursued his passion for jazz and followed his instinctual yearnings to explore the meaning of Jewish music while maintaining his classical concert career. Winner of the Young Concert Artists International Auditions, Green’s solo recitals have garnered rave reviews in The New York Times. 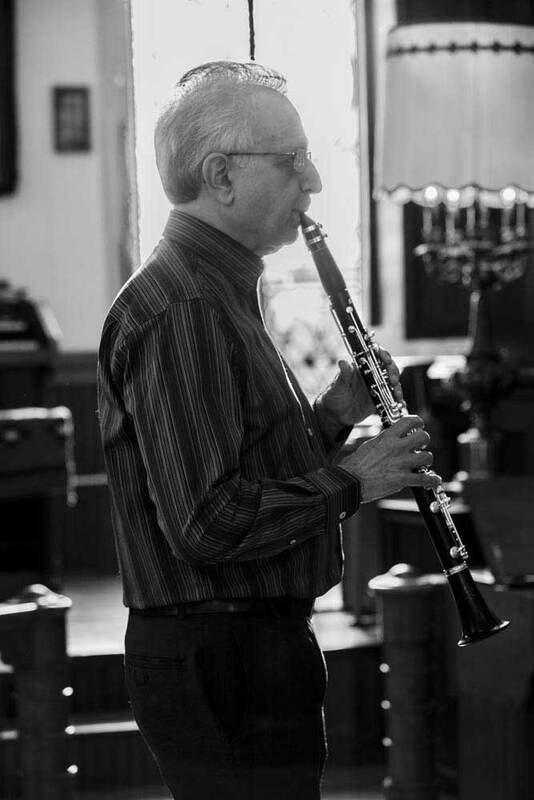 He has collaborated with the Borromeo, Saint Lawrence, and Ying quartets, and has collaborated with ‘cellist Jacqueline De Pre, flutist Eugenia Zukerman, pianists Richard Goode, Christopher O’Riley, William Wolfram, Ursula Oppens and many others. In 1997, Green was selected as an Artistic Ambassador for the United States Information Agency for which he concertized in Moldova and the Middle East. He has participated in international festivals of contemporary music in Krakow, Poland and Chisinau, Moldova in 1999, 2000 and 2001, as well as the 2002 International Clarinet and Saxophone Festival in Xian, China, the Wienermusikseminar 2002 in Vienna, the EuroArts Festival in Pusan, Korea, and as a soloist in Brasov, Romania in the summer of 2003. He has also been soloist with the National Orchestral Association, the Charlotte Philharmonic, Hartford Symphony, the Santo Domingo Music Festival Orchestra and many others. He served as principal clarinetist of the Florida Grand Opera, Atlantic Classical Orchestra and Symphony of the Americas. Green founded the Gold Coast Chamber Music Festival in South Florida and The Summer Celebration of Jewish Music in the Berkshires. 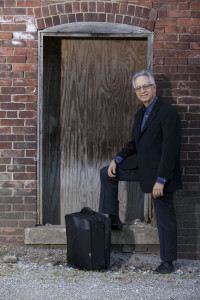 Green’s discography includes “Return to the Concert Stage” (classical), “Klezmer East: Traditional Favorites” (klezmer) and “Coming Together,” Jewish-jazz fusion. 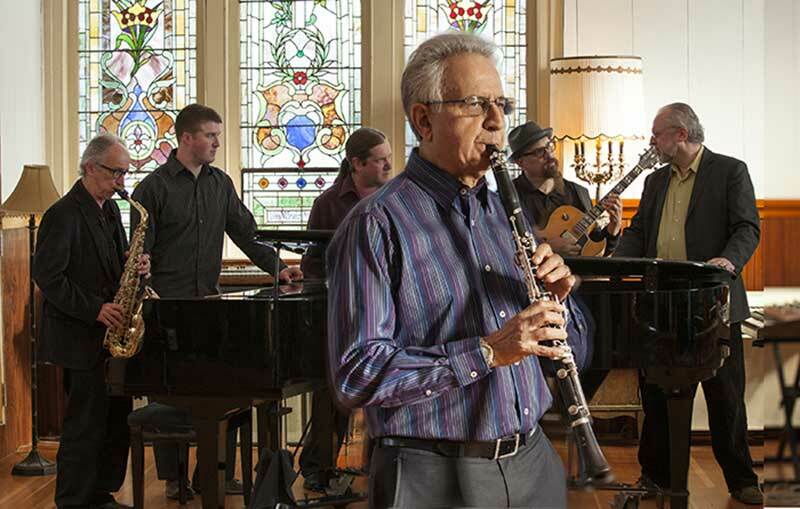 A renowned expert and lecturer on Jewish music, Green created a band, Klezmer East, in 2003. 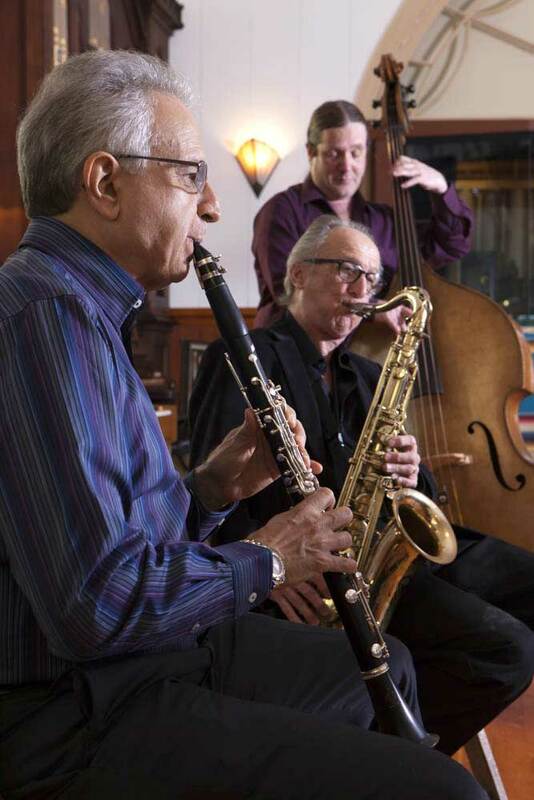 A newly honed mastery of jazz has brought him to Miami’s Jazz in the Gables, the Jazz Summit in Fort Lauderdale, Castle Street Café in the Berkshires and other venues. In Florida, he served on the faculties of several universities and now teaches at The Hotchkiss School in Lakeville, Conn. and the Berkshire Music School in Pittsfield, Mass. 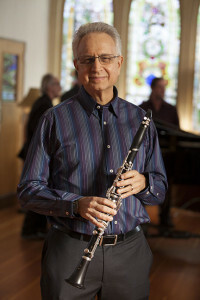 Green studied with noted clarinet pedagogue Leon Russianoff; Keith Wilson at Yale, where he received a bachelor’s degree in theory and composition; and Joseph Allard at the Juilliard School, where he received a master’s in clarinet performance. In 2009, he received an additional master’s degree in jazz performance at Florida International University. A former attorney and legal writing professor at Brooklyn Law School, he also has an LLM in taxation from New York University. 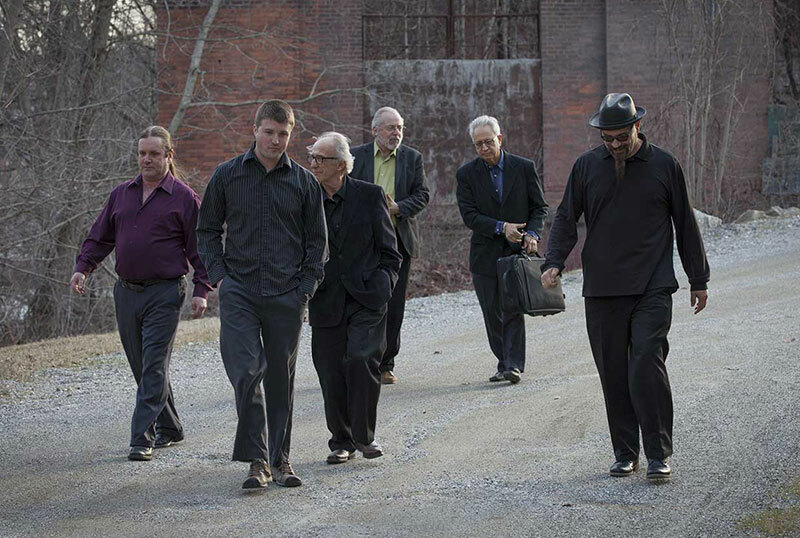 In Green’s third and newest CD, “Coming Together,” he brings an additional talent as an arranger as he fuses the elements of America’s homegrown art form, jazz, within the klezmer tradition. Read full bio on the About page.